Create a flexible, custom, space-saving and easily scalable product. Choose from the resilient, rack mount chassis or from a more compact, space-saving design for use at the desktop and/or when mounting to a wall. 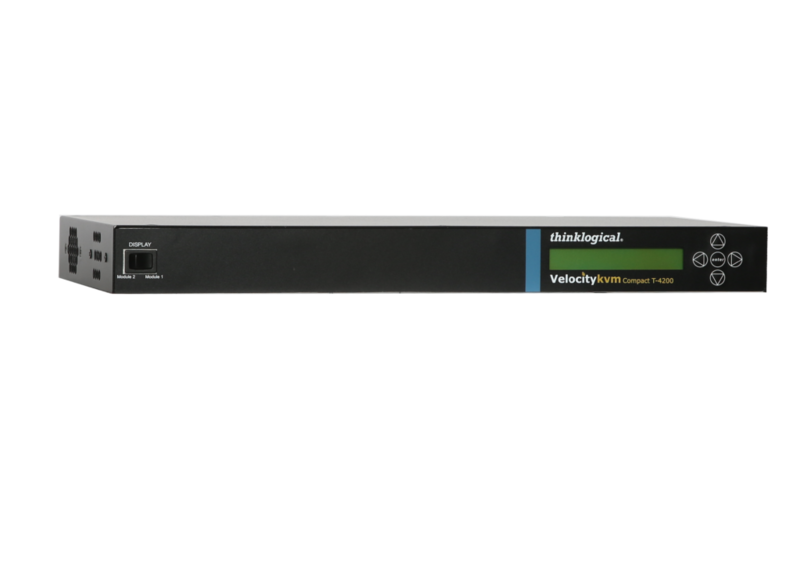 Thinklogical offers a variety of modular chassis for VelocityKVM systems. Thinklogical’s modular systems allow users to create a flexible, custom, space-saving and easily scalable product. All modular chassis extenders offer a dry contact annunciator, providing an alarm warning for power failures or increased temperatures. 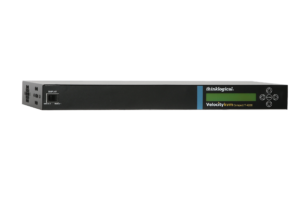 For enhanced resiliency, each extender module is hot-swappable, complete with hot-swappable optical modules. As a system design evolves, easily convert a unit from multi-mode to single mode or swap the module to easily reconfigure a system to meet new requirements. Modular chassis includes fans to keep the system cool, and emit virtually no detectable sound to interfere with the local user.